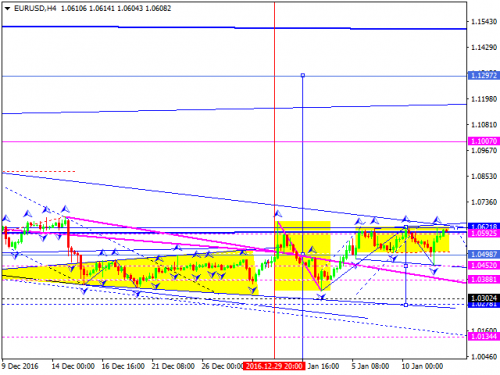 The EUR/USD pair has completed the ascending structure and right now is consolidating around 1.0590. Possibly, today the price may continue consolidating and fall towards 1.0560. The main scenario implies that the instrument may continue falling inside the downtrend. An alternative one suggest that the market may try to grow with the target at 1.0730.